Until April 15th, FXPansion's BFD3 is available at 50% off. FXpansion has released BFD Modern Retro, a new expansion pack for BFD3, BFD Eco and BFD2. 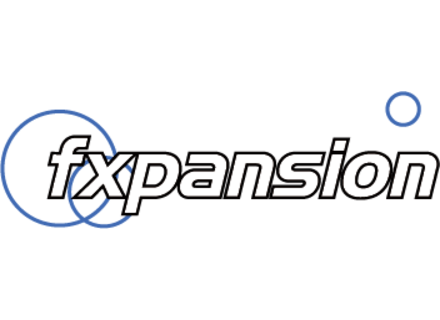 FXpansion has launched two new expansion packs for its BFD virtual drums, the London Sessions and Sphere. FXpansion has launched a one-month sale on its BFD3 virtual drums. FXpansion adds to its expansion pack collection for BFD 2, BFD 3 and BFD Eco a new Mapex Orion kit for heavy rock and metal projects. Steely Dan, Joni Mitchell and Weather Report’s drummer played on two kits for the new FXpansion BFD expansion pack. Platinum Samples called Henry Hirsch who produced two drum kits for the FXPansion BFD virtual drums. FXpansion adds to its expansion pack library for BFD a new marching band drum collection. Sonic Reality called the engineer and producer Hugh Padgham with the intention to create a new series of drum libraries. FXpansion has launched a new free project series for BFD3 realized in partnership with Jacques Mathias.